These twelve stallions will take part in Coronation Trot event, a competition that consists of three races within two days. On Saturday they set the bar at 2100 m race, on Sunday they race first at 1600 m distance and the final race is a 3100 m, only few hours later. Here are some statistics on the King candidates. See the Queen candidates here. 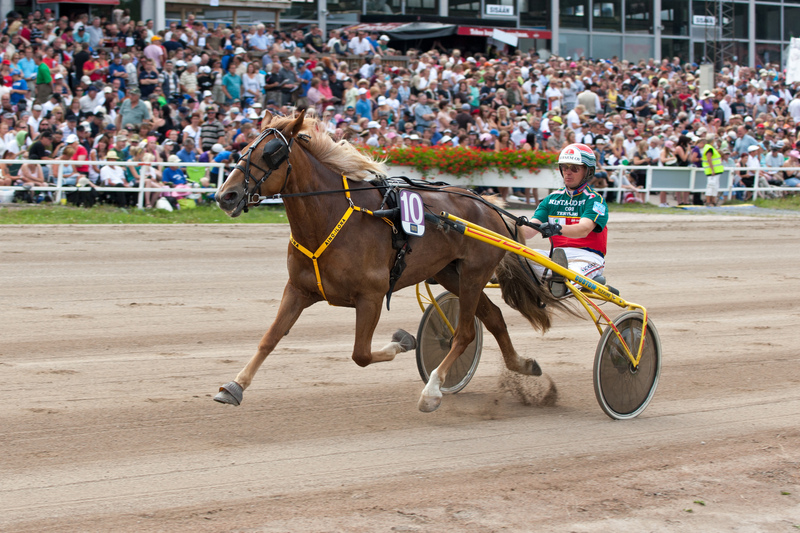 Categories: Harness racing | Tags: Coronation Trot, finnhorse, kuninkuusravit | Permalink. These twelve mares will take part in Coronation Trot event, a competition that consists of three races within two days. On Saturday they set the bar at 2100 m race, on Sunday they race first at 1600 m distance and the final race is a 3100 m only few hours later. Here are some statistics on the Queen candidates. See the King candidates here. 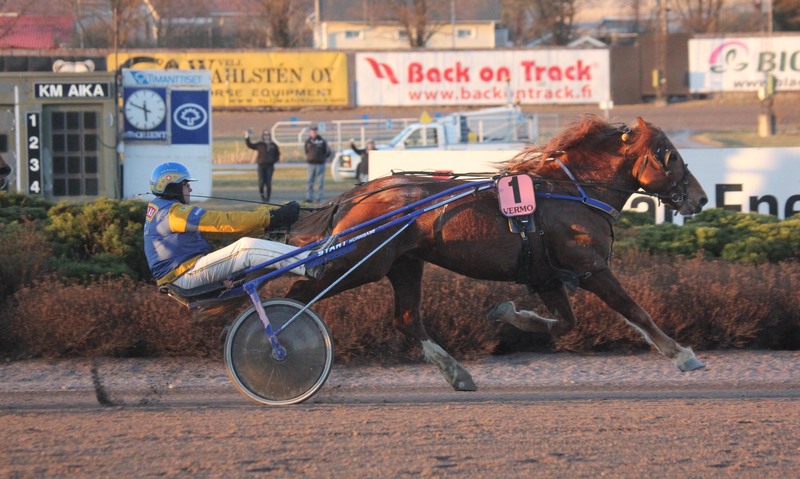 Categories: Harness racing | Tags: Coronation Trot, Finland, finnhorse, kuninkuusravit | Permalink. 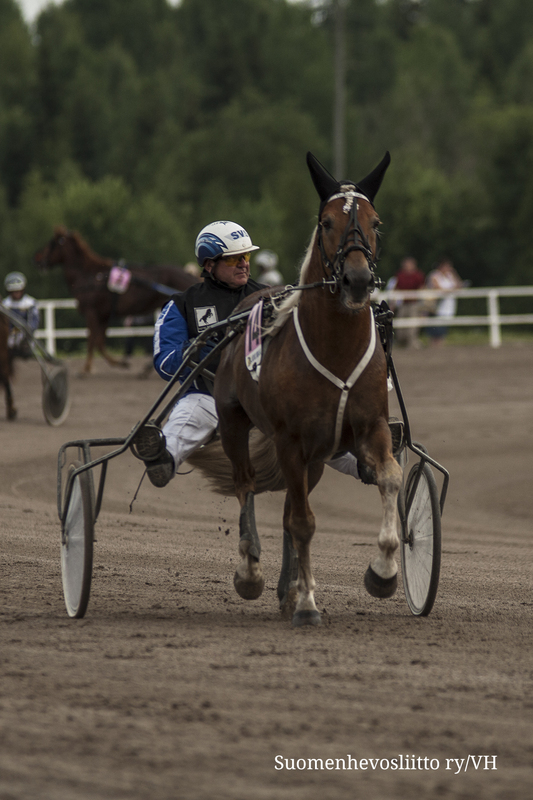 Categories: Harness racing | Tags: Coronation Trot, Finland, finnhorse, harness racing, kuninkuusravit, Kuopio 2013, suomenhevonen | Permalink. I included the English spoken info video to my previous post, take a look! 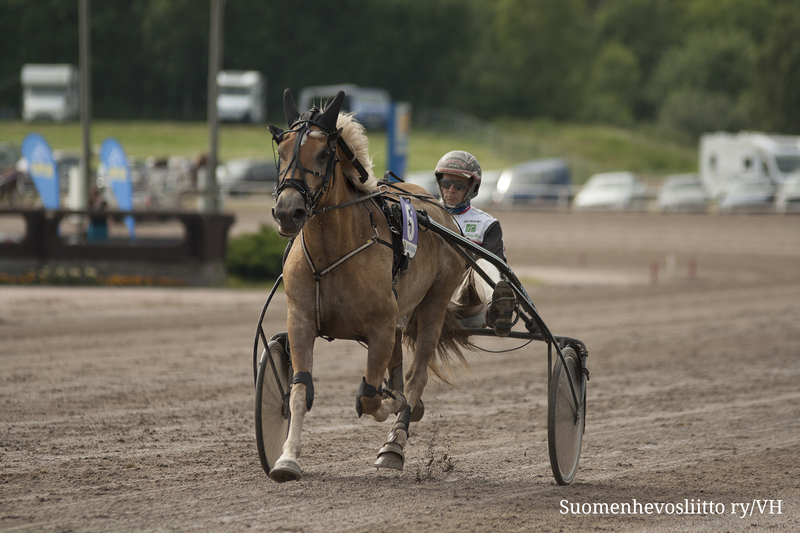 Categories: Harness racing | Tags: Finland, finnhorse, kuninkuusravit, Kuopio | Permalink.